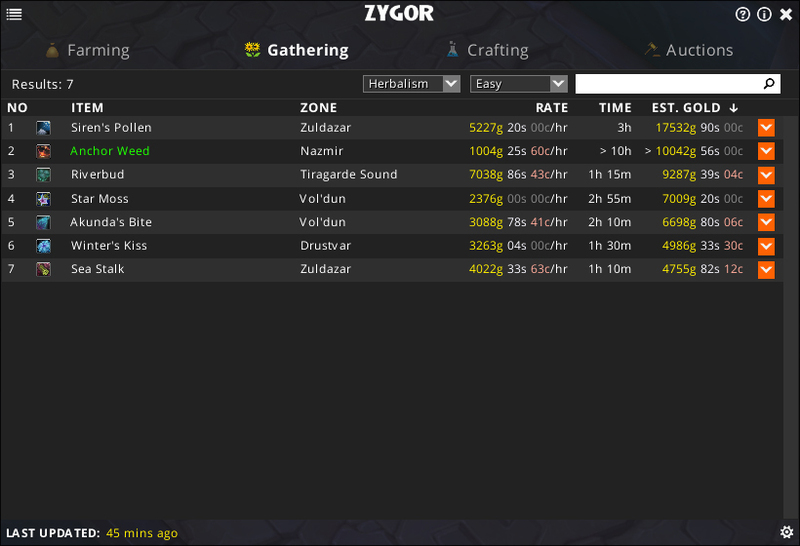 Zygor’s Patch 8.1.5 Guide Updates Now Available! Tuesday, March 12th, 2019 by Zygor (6 weeks ago). 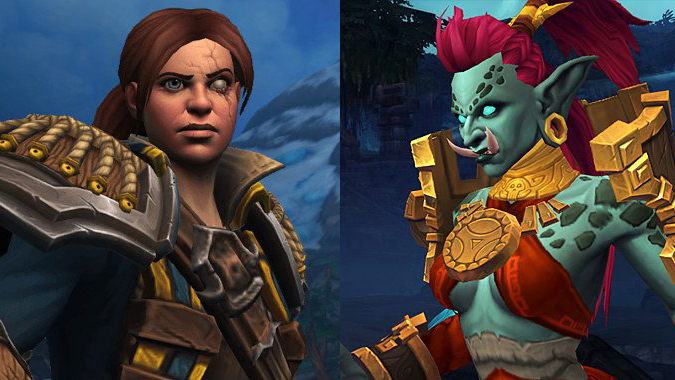 Kul Tiran Human and Zandalari Troll. 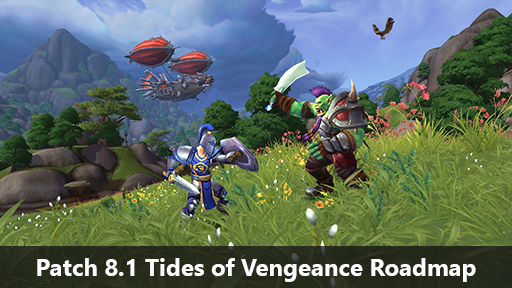 New Alliance and Horde chapter. Xal’atath, the Blade of the Black Empire requests assistance. Sets up the story for Crucible of Storms. Reveals the fate of two characters from the Before the Storm book. Prelude to healing Azeroth’s wounds. Hunters can reform Hati and tame several variations. Rewards Khaz’gorian Smithing Hammer which allows you to repair a piece of your equipment instantly, as well as granting a chance for your Blacksmithing-created items to be Indestructible. Rewards Iwen’s Enchanting Rod which allows you to animate golems found in various locations around Zandalar and Kul Tiras, as well as granting additional Enchanting resources from Disenchanting. Rewards the schematic for The Ub3r-Spanner which allows you to summon and craft Ub3r inventions with Engineering. Rewards Sanguine Feather Quill of Lana’thel which allows you to create Blood Contracts and siphon the blood of nearby slain enemies. Rewards Jewelhammer’s Focus which allows you to interact with shrines in various locations in Zandalar and Kul Tiras, as well as extract a gem socketed into your gear. 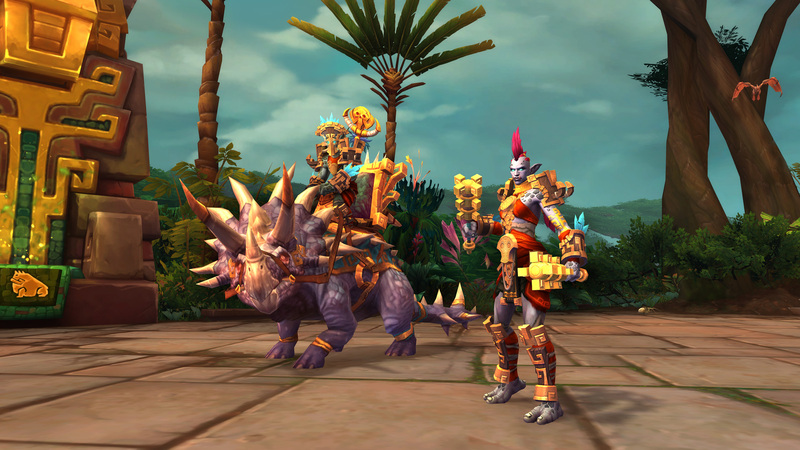 Rewards the RE-USE ME which allows you to interact with drums in various locations around Zandalar and Kul Tiras, as well as summon a special mount in Zandalar and Kul Tiras. Rewards the Synchronous Thread which grants you increased cloth drops from humanoid enemies. Friday, February 22nd, 2019 by Zygor (2 months ago). 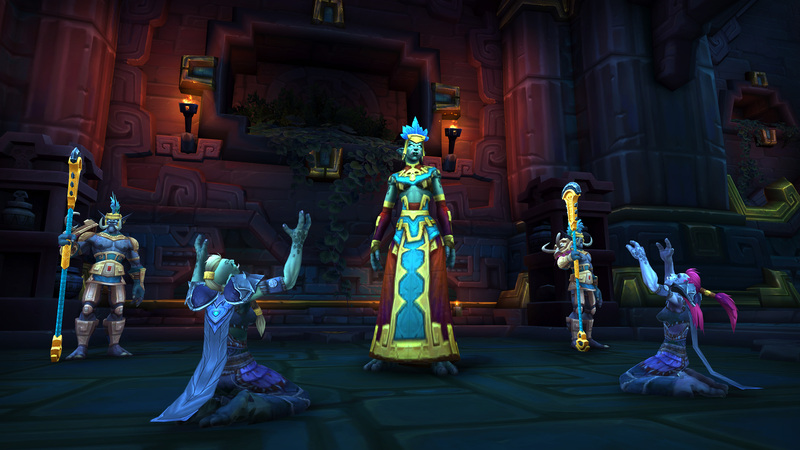 We added a new roadmap guide on how to unlock the 2 new Allied Races, Kul Tiran Humans and Zandalari Trolls, so you’ll be ready for when Patch 8.1.5 hits. Added in all missing Battle for Azeroth items for Farming and Gathering. Tuesday, February 19th, 2019 by Zygor (2 months ago). 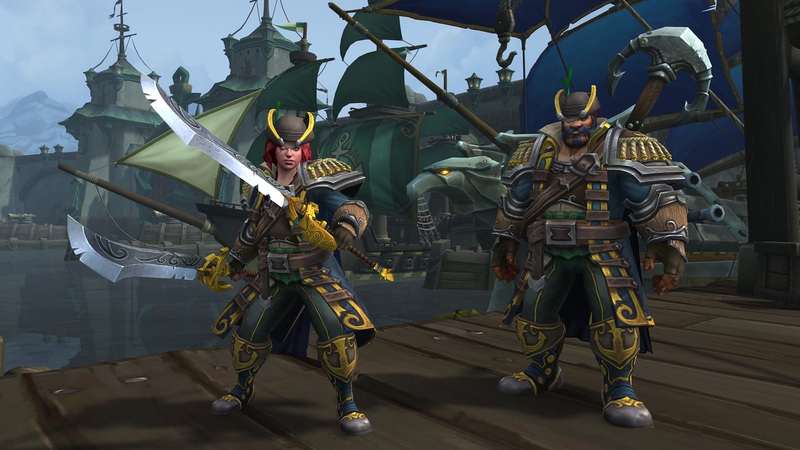 Although there’s no specific release date announced yet for Patch 8.1.5, it’s expected soon and with it will come the ability to play as the final 2 remaining Allied Races, the Kul Tiran Humans and the Zandalari Trolls. In order to play as these races you’ll need to complete certain prerequisites which we’ve listed below along with the exact guides which cover each part. You can also find these guides from the “What’s New” section of the in-game guide menu. Gold Guide Updated With BFA Farming and Gathering Items! Monday, February 18th, 2019 by Zygor (2 months ago). The Farming and Gathering sections of the Gold Guide have been updated to now factor in items introduced in Battle for Azeroth. These guides did exist before as individual farming guides but the gold guide didn’t list them which has now been corrected. You can download this update (Version 7.0.19808) now. Friday, February 15th, 2019 by Zygor (2 months ago). Here’s a look at some of the key updates we made and started on this week. 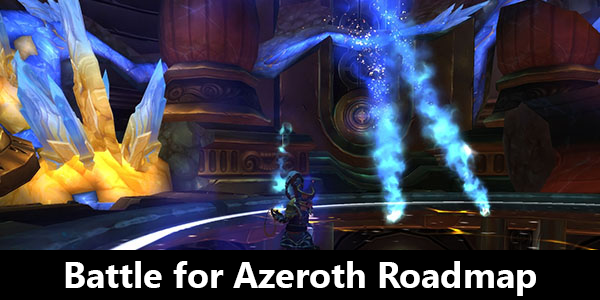 Updated Gear Finder data for LFR Battle for Dazal’Alor raid. Updated Love is in the Air event main questline, dailies, and achievement guides. Started work adding in missing Battle for Azeroth Farming and Gathering items.